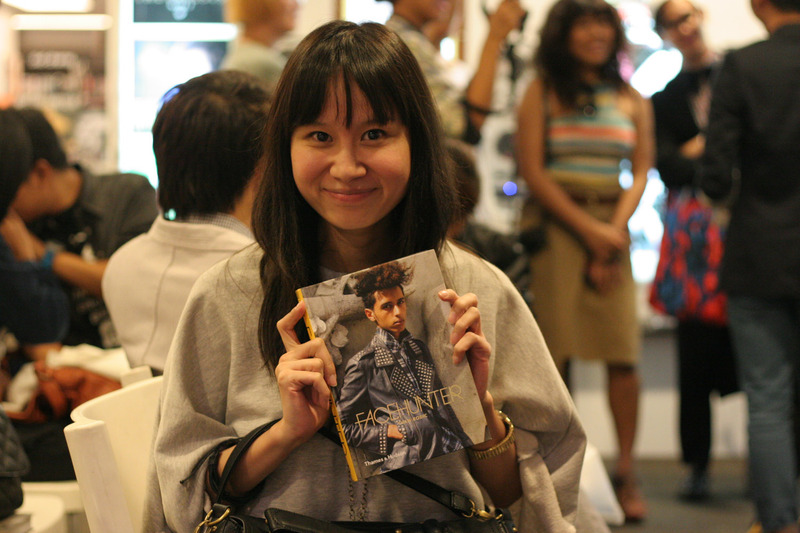 I attended the Facehunter book signing event last 29 Dec 2010. As always I was late and wasn't able to hear his talk. But I did get to have my book signed. 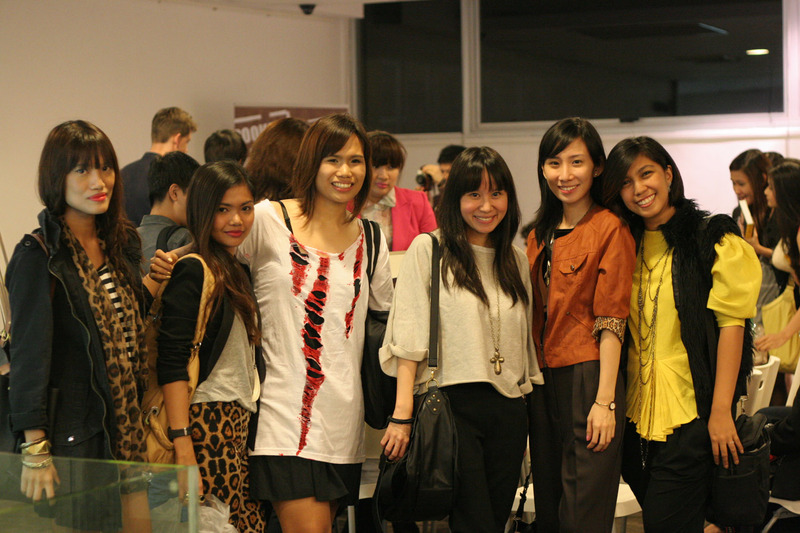 It was fun seeing & meeting fellow bloggers at the event. Being the bad blogger that I am I wasn't able to get much photos with them though. Hahaha. So much for having a camera eh? Posing with my book whilst waiting for my turn. I'm a midget compared to these two towering beauties. Kookie & Cole. Telling Yvan Rodic about my job & the company I work for. My outfit for the event. I was running late so I just decided to go & wear something comfy. Oh girl! I love your outfit! (lalo na the shoes!) You look so comfortable in what you're wearing and so fab! ^^ I like! 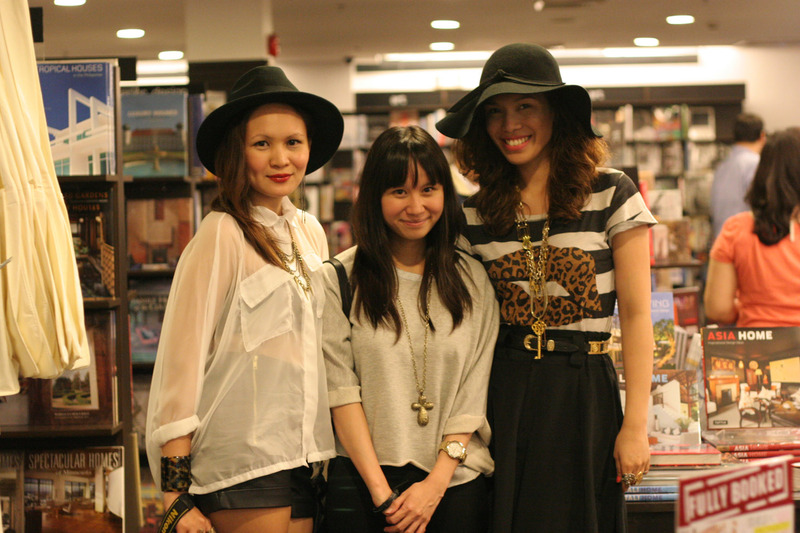 waaah all the fashionable people in the blogosphere were there..
love the cropped top and the wedges. 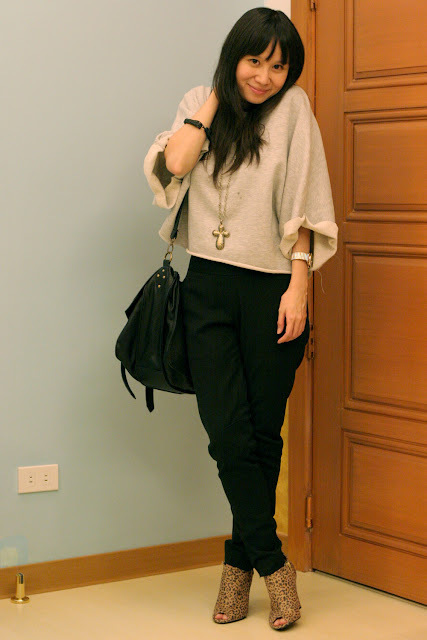 Comfy look. Hey Lloyda! 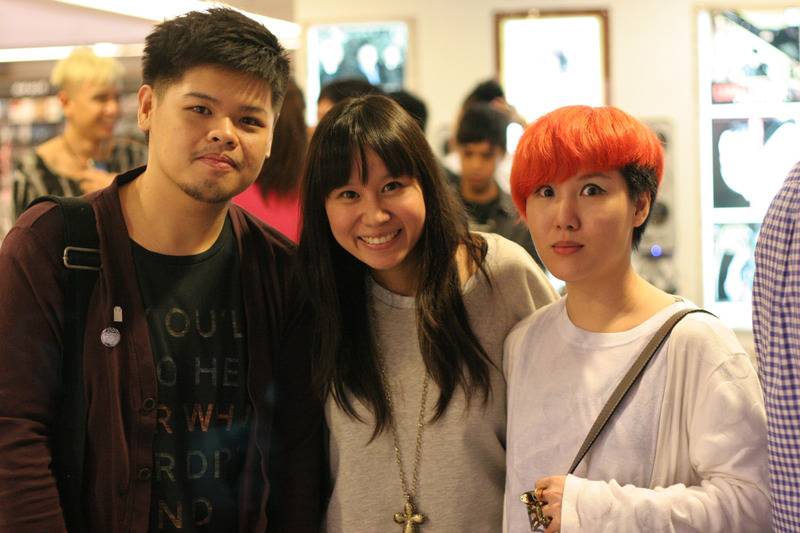 I love what you wore to the FH event! I wanted to ask you where you got your top...saan nga ba? Haha! 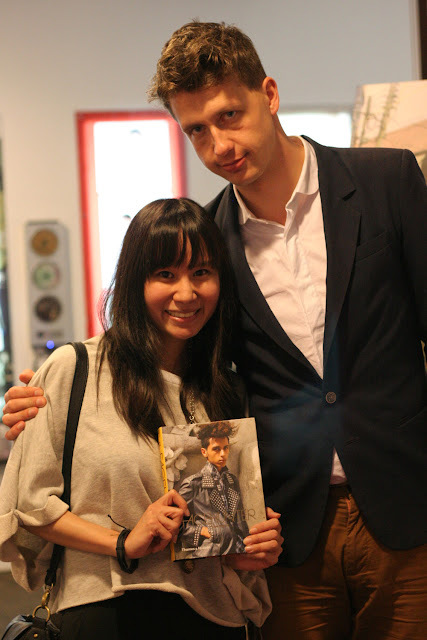 awww, so jealous you got to meet him and have your book signed! wow,I love your shoes and the top! :) looks like you all had fun! I love the whole outfit! where did you get the necklace? it's really nice!